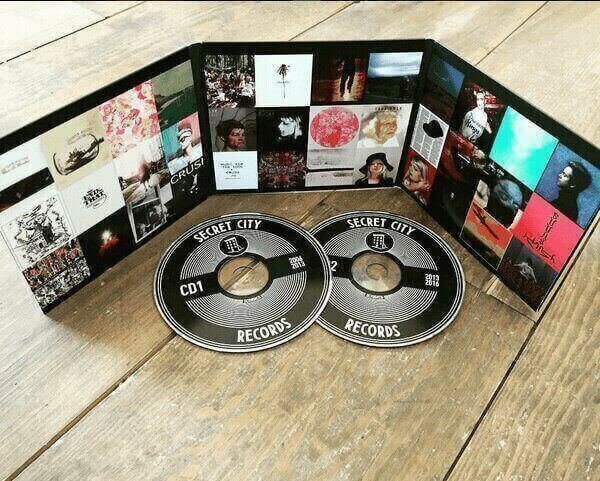 Deluxe 10th anniversary package from Montreal-based label Secret City Records. 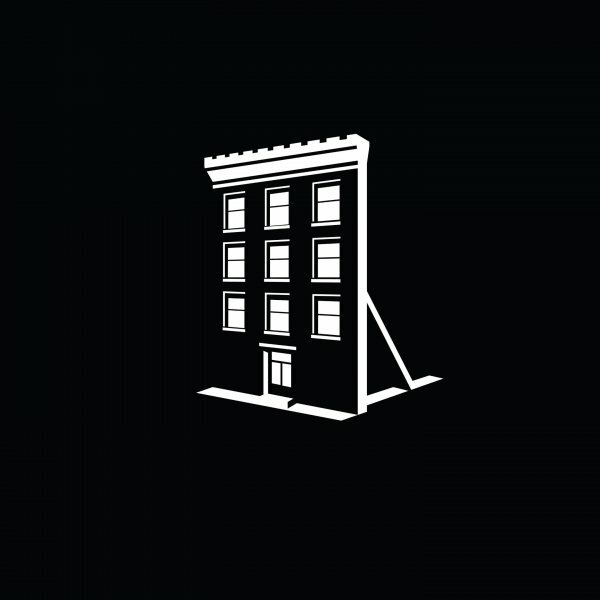 Features 34 tracks representing a decade of releases and curated by each individual artist, sequenced chronologically over two CDs. Includes one exclusive 9,5”x14” poster and an MP3 download code with 5 bonus tracks by Patrick Watson, The Barr Brothers, Plants and Animals, Suuns, and Thus Owls.